It's hard to put into words the true talent of Kerry Ford. She has an amazing eye for color, tones, textures, details and manages to capture and combine those with finding the perfect angles and moments with in the day. She has a wonderful easy going and positive energy and was a dream to work with. Kerry not only captured so many special moments and memories of our day, but built a beautiful story of the whole day for us as well. 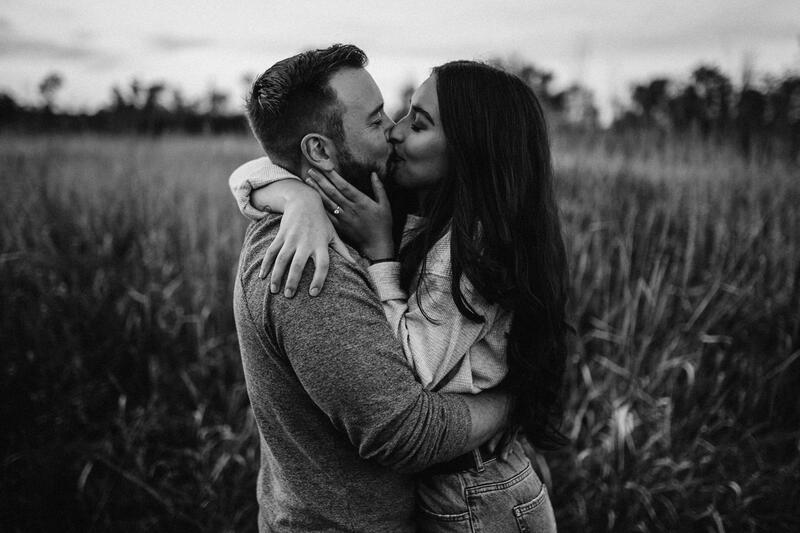 The love and care she put into not only photographing our wedding, and engagement shots, but sourcing the perfect places to take photos gave us such magical and stunning shots that exceeded anything we could have ever imagined! The comments and feedback we have received on our photos have been that of awe, and we are truly over the moon with all of them. We beyond recommend Kerry, and hope to be able to work with her again one day. Kerry Ford was a special presence on our big day! Her caring and compassion is palpable and she captured our day perfectly. From the moment we first spoke I could tell we had made the best decision in choosing Kerry Ford photography to capture our special day. When we saw the photos we were blown away, she captured so many different aspects of the day and painted a beautiful picture for us to cherish forever! Thank you so much, we have already had several friends inquiring about your services Kerry and I feel completely confidant in recommending you to anyone and everyone! We just had the most magical time doing our engagement shoot with Kerry, and the photos speak for themselves! We were so fortunate to be able to shoot at her beautiful ranch in Perth; even our two dogs came along! Thank you so much for having us and for making us feel at home! Kerry was so friendly and made us feel comfortable right from the beginning. She was lovely with our two dogs and really helped turn this into a family event. We had so much fun running around the beautiful ranch with her! When we saw the photos, we were truly speechless. Thank you for capturing our love and helping us to document our story... memories we will have forever. It's quite obvious just how passionate Kerry is about photography and the people she photographs. She puts so much love, care and detail into every moment. We cannot thank you enough. From the bottom of our hearts, we cannot wait until our paths cross again. If you are looking for a photographer that can capture every emotion and beautiful moment you share on your wedding day, look no further! Kerry's eye for photography comes naturally and from the heart. Her photos truly speak louder than words. Her style and use of natural light create photos you could only dream of. She is an absolute joy to work with and so unbelievably helpful with planning and any questions you may have along the way. She truly cares about all her clients and it shows. She made us feel like rockstars in front of the camera and we could not be happier with our wedding photos. I would HIGHLY recommend her services to anyone that appreciates photography and that dreams of having stunning wedding photos. Kerry is a very talented photographer and a wonderful person. For our initial correspondence, she was professional and warm. Kerry walked us through every detail which made us feel prepared and confident. We opted to do an engagement photo shoot as a way to get some practice in front of the camera. As a couple, it was a fun experience (although we got lost on the way home); we got to know Kerry better in an environment that spoke to our personality as a couple. The whole time we felt relaxed and by the end of the shoot we felt like pros knowing exactly what to expect. The photos turned out beyond amazing, I love them in combination with our wedding photos. On our wedding day, Kerry arrived early to stake out the venue for photo opportunities. She blended seamlessly with friends and family, capturing private breakdowns and public declarations alike. The collection of these moments overwhelm me to this day. The rawness of the grainy black and white photos juxtaposed with the richness of the colour provides an array as diverse as the emotions we experienced. Kerry is passionate about new ideas and places. She embraces challenge as a way to hone her craft. We believe this enthusiasm is what makes Kerry a true artist. We are lucky to have worked with her and cannot wait to see what her future holds. Thank you Kerry from the bottom of our hearts! Choosing Kerry as our wedding photographer was one of the best decisions we made for our wedding day. She was so professional and kind to work with, it felt like she really took the time to care about the types of photos we wanted. When our wedding pictures arrived (on time or maybe even two weeks early!) 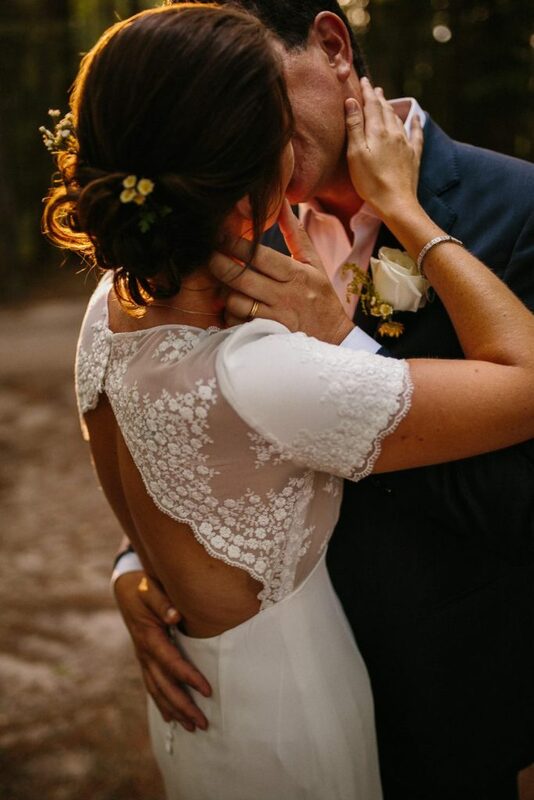 we were blown away with all beautiful moments Kerry had captured! The pictures she provided surpassed our expectations and we had trouble deciding which ones to put in an album as we loved them all! Our one year anniversary is coming up in July and we still love going through the photos, admiring her work and reliving the special moments that she captured for us. Investing in a quality photographer for your special day is worth every penny, and I would recommend Kerry without hesitation!! Kerry is a fantastic photographer and uses light beautifully. Not only did Kerry take amazing photos, but she was incredibly helpful and always responded to questions right away. With all the craziness that goes on leading up to a wedding, Kerry helped calm a lot of anxieties. We weren't particularly comfortable being the centre of attention, but Kerry made everything so easy and pleasant. She let us be ourselves and thanks to her professionalism and talent all our photos represent us honestly and authentically. Hire her. You will enjoy working with her and be wowed by the natural beauty of the finished product. To put it simply, Kerry creates pure magic when there’s a camera in her hands. 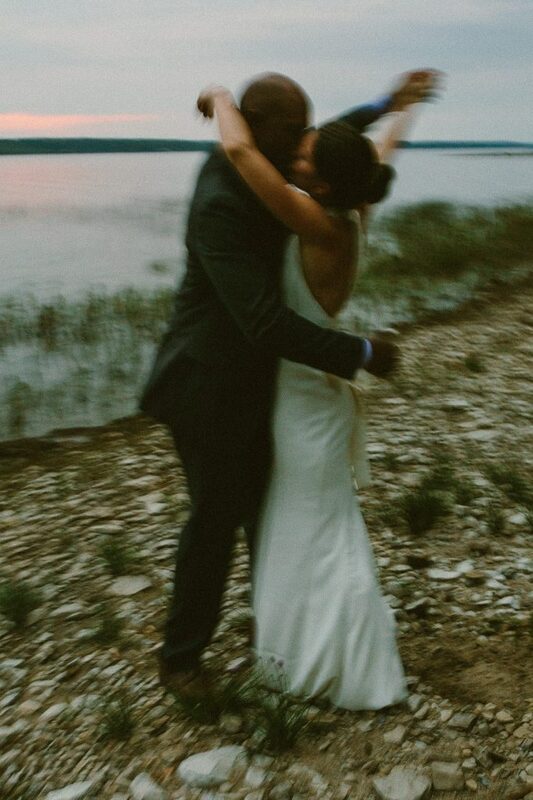 I couldn’t believe the amount of emotion that was captured in the photos she took of our wedding day - I spent hours looking at them, and re-living the entire day from start to finish, giddy butterflies, smiles, and terrible dance moves included. I know we’ll treasure the amazing photos she took for the rest of our lives. I’d recommend her based on her work alone, but she’s also an absolute pleasure to work with. So professional and efficient, while also being so sweet and friendly. She was readily available to answer all of my questions leading up to the day - and trust me, there were a lot! I really hope to work with Kerry again in the future! Thank you for being part of our day and capturing it for us to have forever! So many times before and after our wedding we’ve gushed to each other about how glad we were to have found Kerry. Before the wedding we knew we were in good hands – Kerry’s energy, organization and care always left us feeling confident. But Kerry’s work on the wedding day was phenomenal. She seemed to be always shooting, seeing possibilities, finding unique moments and doing all she could to capture what made the day and the location (a family cottage) so special for us, and all with such excitement and enthusiasm! We absolutely love the photos. Kerry’s amazing artistry made the wedding look as beautiful as it felt! My husband and I are blown away by Kerry and her photography. 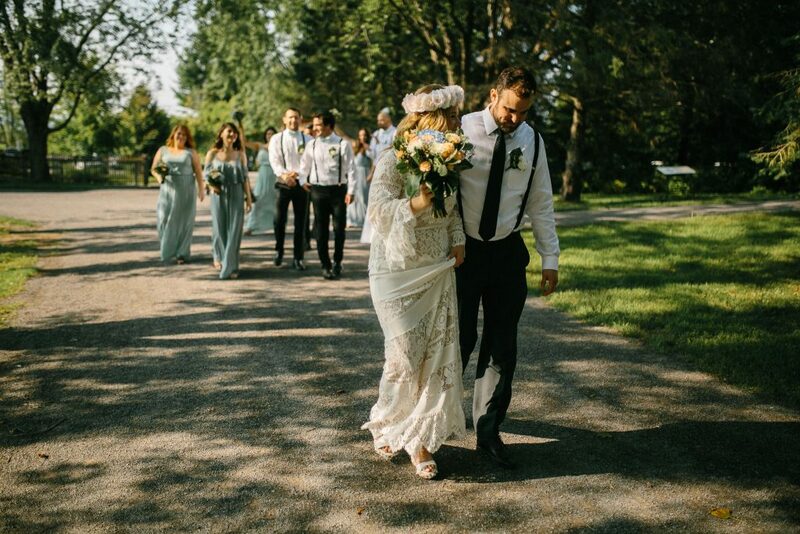 We hired Kerry for our wedding in Merrickville in the fall, and fell instantly in love with her style, guidance, professionalism, and talent. Kerry is someone that makes being in front of the camera feel so comfortable and natural - and it shows in her work. 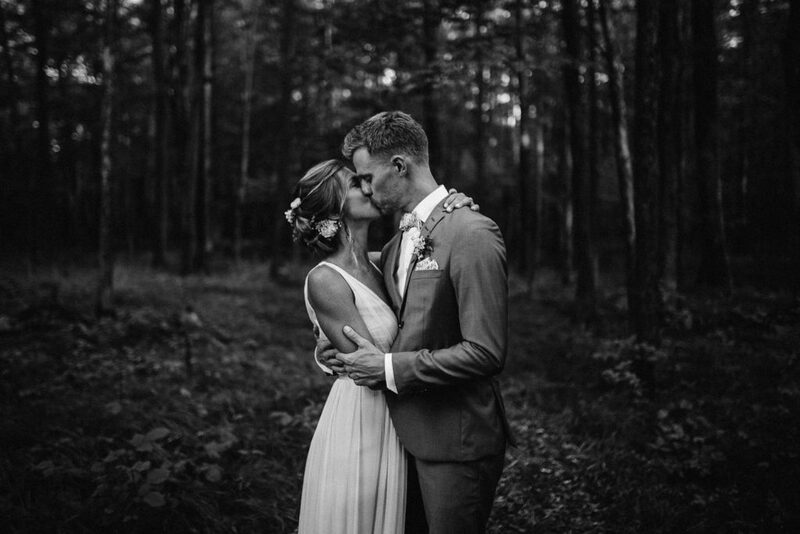 When we got our wedding photos from Kerry, we were left speechless as she managed to capture our true character as a couple, the relationships we hold with our favourite people, and the magic that we felt on our special day. Kerry - thank you. You will forever hold a place in our hearts and we look forward to working with you again. I was recommended Kerry through a photographer friend. It was a great recommendation! She is very professional and hardworking as well as friendly and easy to work with. She made us feel comfortable getting our photo taken. I would totally recommend her! Kerry was nice enough to come down to St. Maarten for our wedding. Mark and Kerry are such nice, beautiful, friendly and accommodating people. Kerry was always available to chat via email/text/facebook whenever I had questions. The day of, Kerry was so helpful and attentive. I had absolutely nothing to worry about. We already have our photos and let me tell you, they are AMAZING and beautiful. Thank you Kerry (and Mark) for capturing our special day. You truly were amazing to work with and I would do so again in a heart beat. It was such a pleasure working with you. I want to thank you so much. The pictures are beyond what I expected! The service, the follow ups and the day of...your presence was impeccable! I would recommend you without any hesitations. 2 years later and we still can't believe how lucky we were to find Kerri. Her talent and ability to capture all the little moments were truly amazing. She had an uncanning way of making you feel so comfortable you barely knew she was there! The moments she made for us will last a lifetime and we couldn't be more grateful. When we began our search for a wedding photographer we simply wanted a way to remember our day. Kerry exceeded our expectations! We never imagined that someone would be able to so expertly capture the intense love and emotion we both felt that day. Kerry was a dream to work with. We really appreciated how easy she made the entire process from start to finish. We LOVE her work and plan to collaborate again in the future. I have worked with Kerry a few times, and each time she produces irreplaceable memories through her amazing gift and talent. Our wedding photos will forever be timeless memories and I still quite frequently look through them all and replay the day again and again. Kerry captures the story of the day as well as the emotions of the moments. Thank you for your amazing work!